Well its been a crazy busy summer of clients, eventing and holidays! If you follow my Facebook page then you’ll see what I mean! Here’s a wee article I have written on my current project – its an exciting one!! Anyone see the article in this weekends Press & Journal on ‘Keeping your horse in tip-top condition over the winter months’?? Thanks to Annabel Sall for the opportunity. Well it has been a crazy busy summer of moving house and horse! Finally Flint has joined me in Scotland and my massage partner is back by my side! Its been an exciting few months meeting lots of new clients and their wonderful horses. I’d like to give a special shout out to one of my newest clients Leigh Keith for having a very successful weekend – not only winning her classes on Baxter but also receiving Supreme Champion on Ollie! 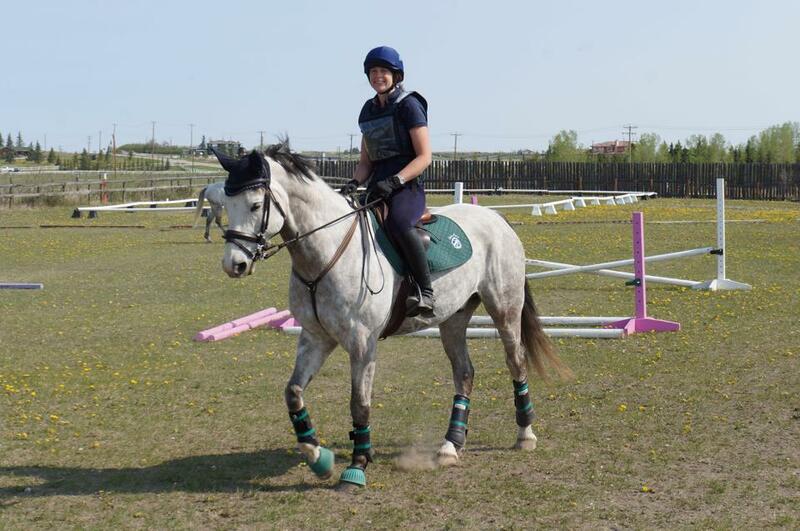 Sensory-Motor Amnesia and how it can effect your horse! It is with much excitement that I can now offer my services to the Aberdeenshire area. 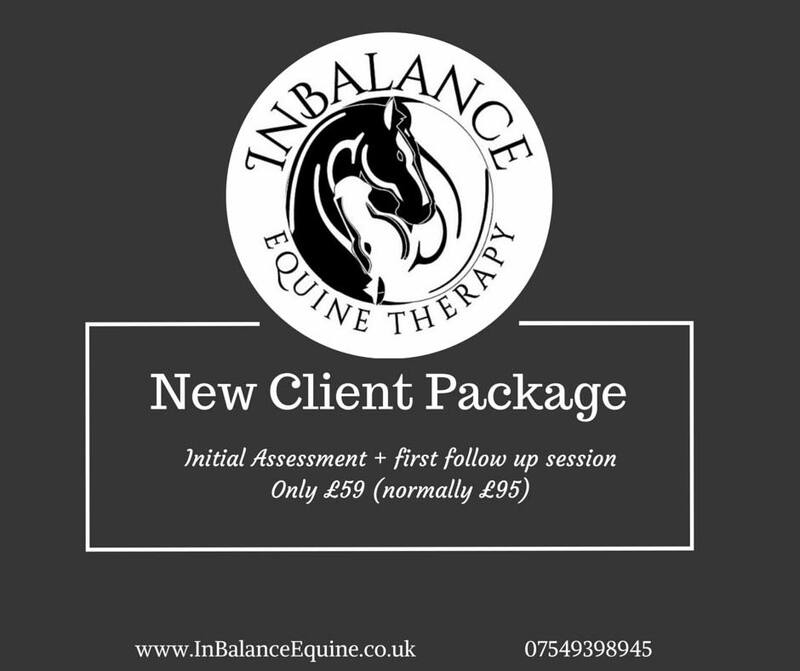 As an incentive to new clients I am offering a fantastic introductory package – don’t miss out as it’ll only be available for a limited time. Happy New Year! I’m very proud to now be a certified Level II Bodyworker with Equinology, a real accomplishment especially with a 97% grade on my externship! There aren’t too many that have moved up to this level and I hope to continue my progress onwards towards Level III (although this will take a few years to accomplish). clientele that I will be temporarily unavailable for sessions. My family and I have the opportunity to return to Scotland for a while, where I will be very excited to meet new clients in the Aberdeen area! Keep an eye on my page for updates on our adventures and when we will return. I apologise for the lack of news recently. 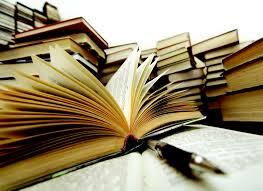 I have been snowed under this summer with family life, showing my wonderful boy, working and studying! 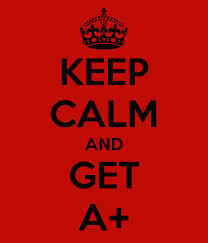 Well all the hard work was worth it as I received an A+, 91% grade for my Equine Exercise Physiology course. 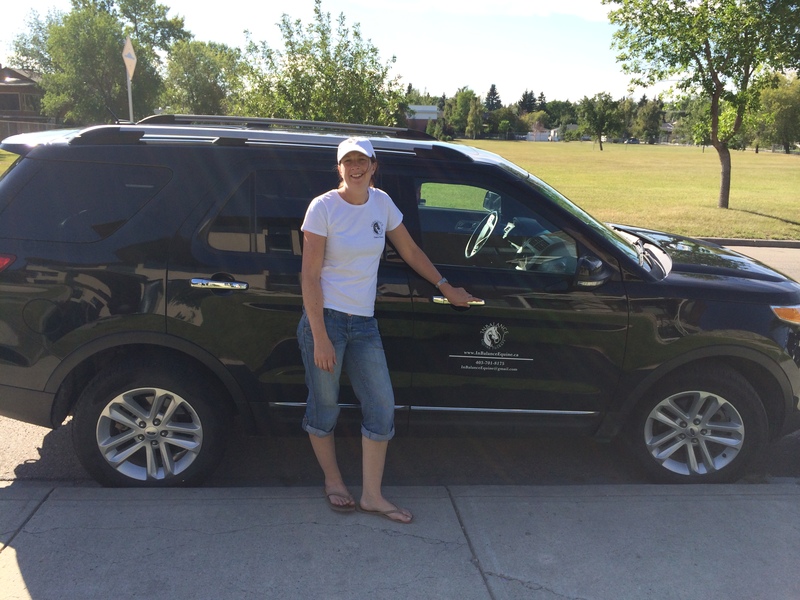 I learned so much and was fascinated with how I could apply my human physiology degree to better our equine health. 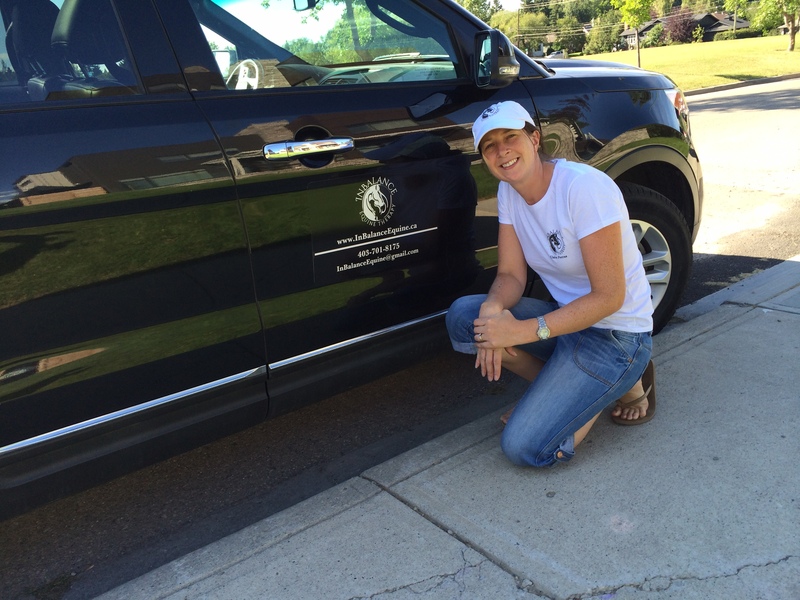 I am now very happy to offer fitness & conditioning to this ever expanding equine service. 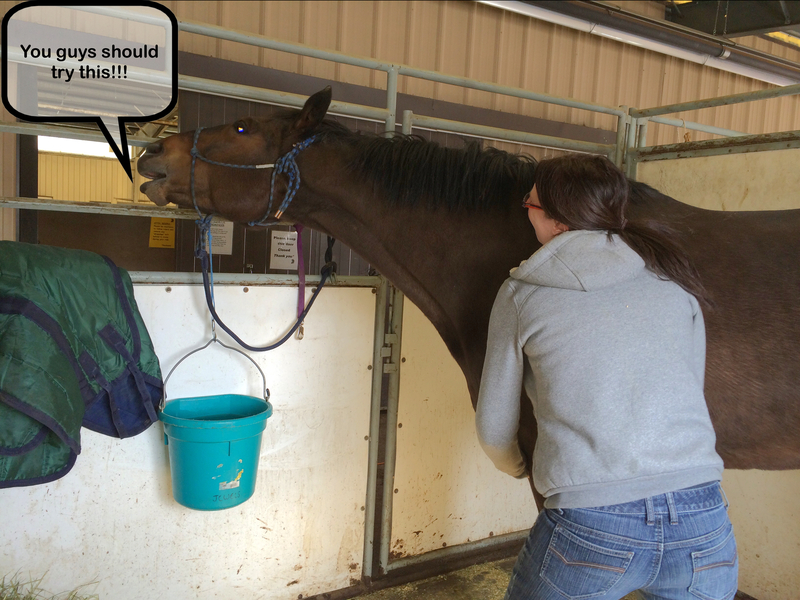 The facebook page http://www.facebook.com/Inbalanceequinetherapy has made it past 100 likes!! 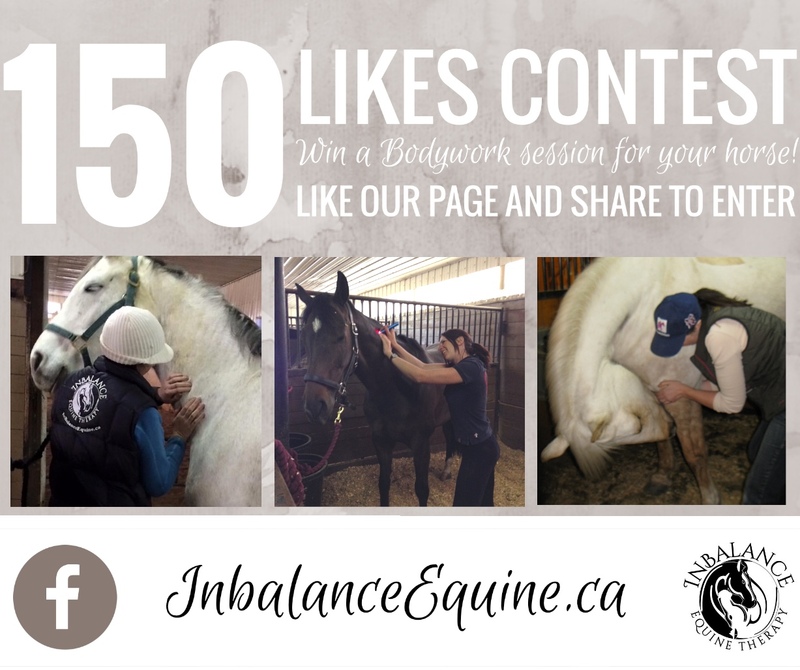 To celebrate we are holding a 150 likes contest – like the page and share to enter and win a free session for your horse. 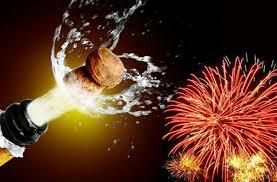 Time to celebrate!! My results came back for my Myofascial Release (Level 1) externship and I passed with 100%!!!!! I am so pleased that all the hard work has paid off. 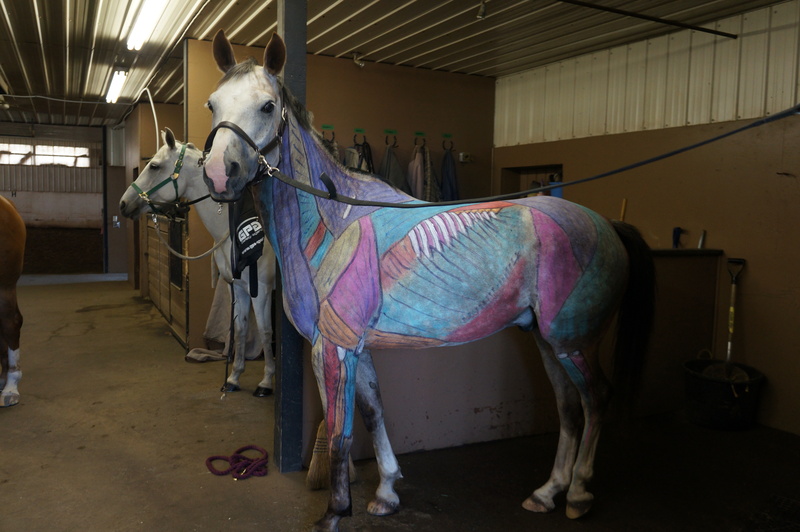 No rest for the wicked though as next week I’m doing an advanced equine bodyworker course. 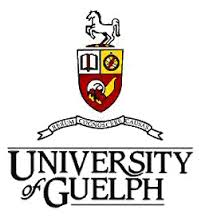 I am also currently undertaking an open learning course for the University of Guelf in Equine Exercise Physiology, which is refreshing and updating my knowledge to allow me to extend my services into equine fitness assessments and training advice. Watch this space!!! I’m so excited that finally my Photonic Red Light has arrived. 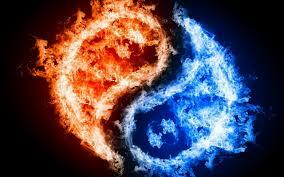 I cant wait to incorporate this modality into my sessions – I’ve had some excellent results already! Read my article to find out more. Rain Scald, Rain Rot, Poisoning, Mud fever, Dermatophilosis, Streptothricosis – What do these conditions have in common? Everyone is working hard to get their horses InBalance for the coming show season, it has turned out to be a very busy month! Welcome to all my new clients. Why not refer a friend and you both will receive 10% off. Offer runs for the rest of March and April. 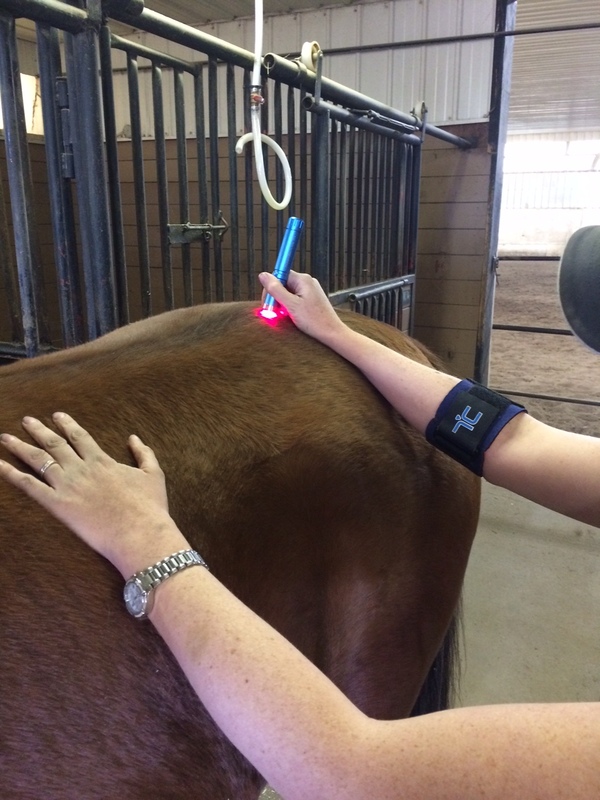 Physiotherapists utilise hot and cold therapy in rehabilitation but how can it be applied to your horse? Read my article to find out more. All the bodywork my boy Flint has been getting has obviously helped! Happy New Year!! 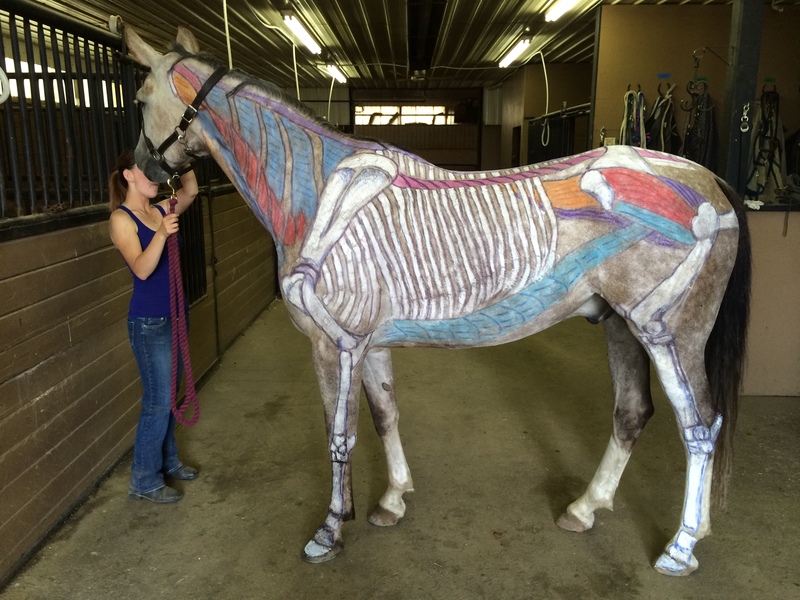 So why should you resolve to have bodywork on your horse in 2015?? Read my recent article to find out……. Had a fantastic session today, picking the brains of Bruce Phalen. 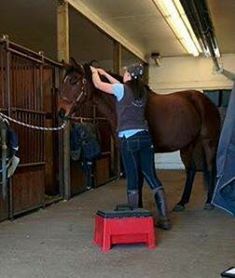 A renowned jockey and trainer, he has learned over the years how to use massage, stretching, nutrition and herbs to get the most out of his horses. Was fascinating to hear his insights and I look forward to learning more from him in the future. My horse Flint certainly appreciated the attention! Thanks Bruce. Why not treat your best friend to 2 sessions of massage & myofascial release as a perfect Christmas present? 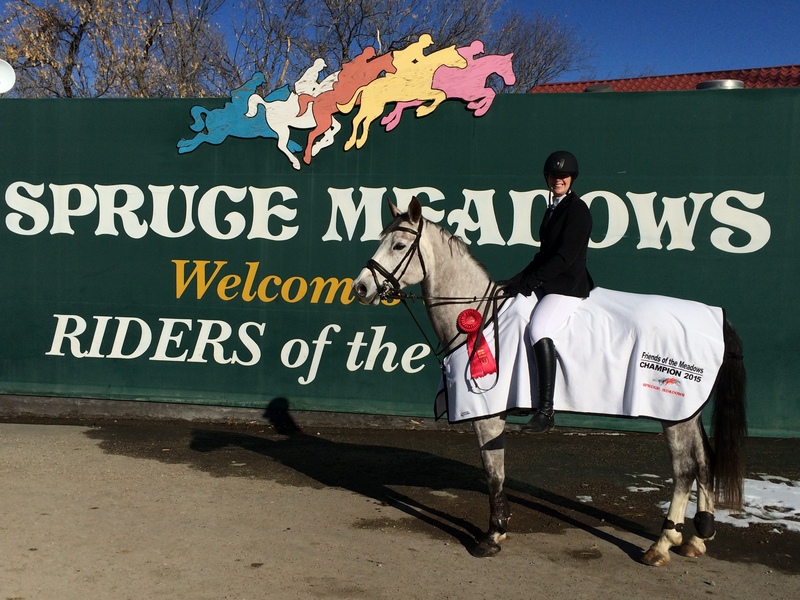 A mileage rate will be charged for trips to barns more than 50km from downtown Calgary. 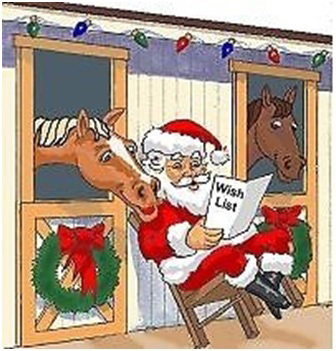 What a great gift for either your horse or your horse mad friends and family! Another qualification under my belt. I found out today that I passed my externship for the Discovering Anatomy Course I attended in May. It was a fantastic chance to fine tune my knowledge by building with clay and researching each muscle onto an equine model. It was amazing to see how the muscles sit in their layers, their size, shape and position relative to everything else. I would highly recommend this course, thanks Equinology! Check out and like our facebook page to keep up to date with interesting articles and discount offers. 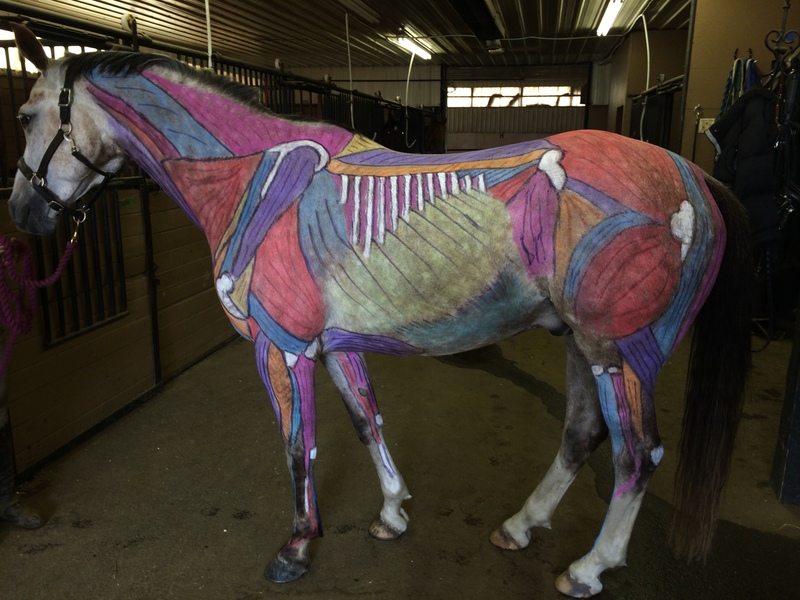 More painting complete to be submitted for my anatomy course externship – thats one VERY patient horse!